Thinking to yourself " I want to get cash for my junk car Dallas, OR "where to sell my car in Dallas "? You came to the right cash for cars company located right here in Dallas, Tx!! Get cash for cars here & turn your junk or unwanted car into cash today!! 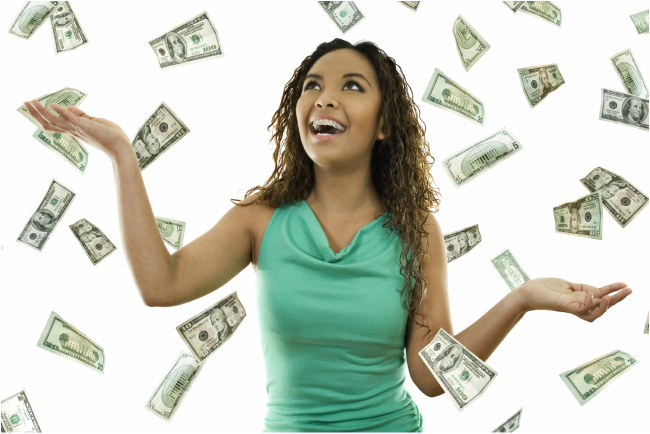 Click here to get a free cash for cars quote Dallas !